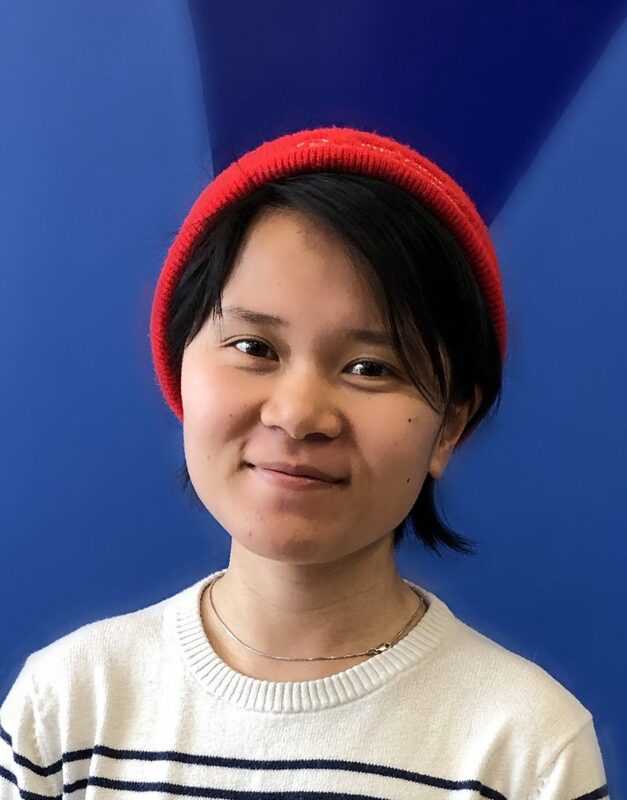 Thuong joined VAI in March 2019. Her work primarily takes place within VAI’s Community Empowerment Legal Clinic (CELC). Thuong schedules intakes, assists with immigration direct services, prepares workshops and events, and engages in GOTV efforts. She has a Bachelor’s degree in Psychology from University of Illinois Urbana-Champaign and a Master’s degree in Social Work from University of Illinois Chicago. Thuong has extensive experience in both organizing and direct service. She also speaks conversational Vietnamese. In her spare time, Thuong often volunteers with advocacy organizations like National Asian Pacific American Women’s Forum (NAPAWF) and Asian Americans Advancing Justice (AAAJ).